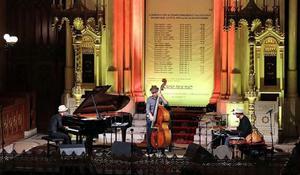 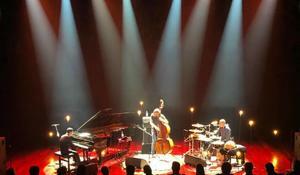 Azerbaijan’s talented jazz pianist Elchin Shirinov has went on the musical tour of an Israeli jazz double bassist, composer and singer Avishai Cohen. 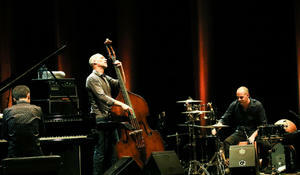 Avishai Cohen, a famous American jazz bassist of Israeli descent, composer and singer, will perform at the Heydar Aliyev Palace in Baku on October 30. 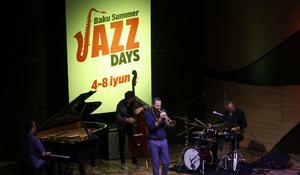 The concert will be held in the framework of the international jazz festival to be held in the Azerbaijani capital in the coming weeks.